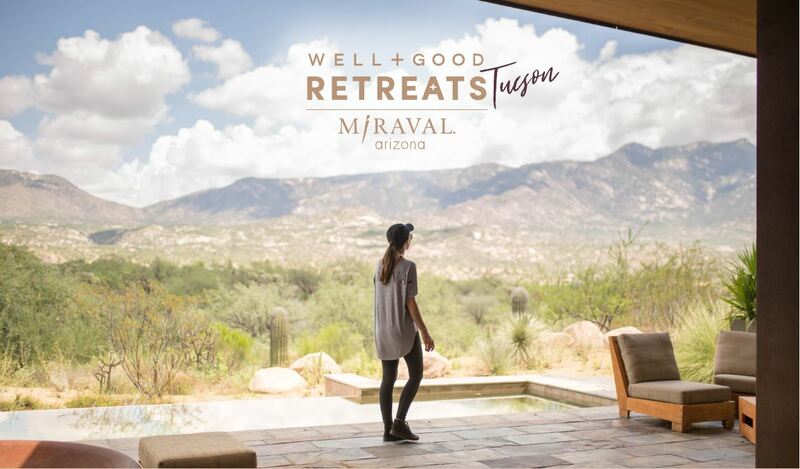 Well+Good Retreat is coming to Miraval Arizona and we couldn’t be more excited. 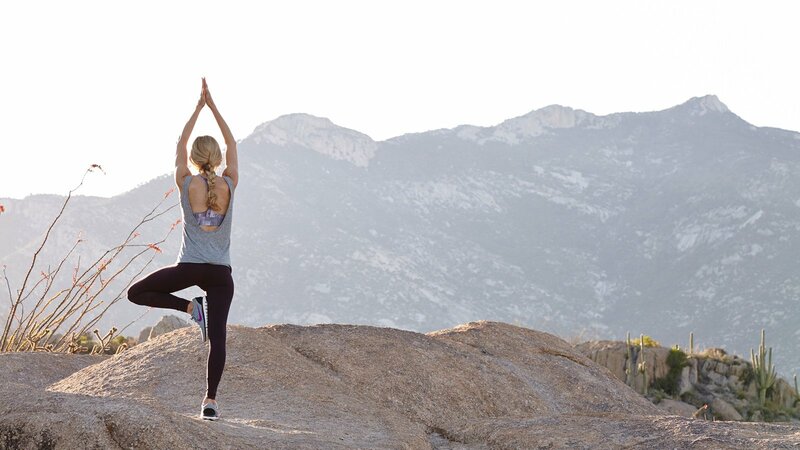 Enjoy a yoga and fitness fueled escape in the gorgeous Sonoran desert. Be immersed in Miraval’s signature wellness activities, including hiking, biking, meditation, culinary, equine, and rejuvenating spa services at the award winning Life in Balance Spa. Get a front row seat alongside Well + Good leaders, as they lead workouts, and intimate workshops focused on food and mood. Plus, enjoy cooking demos in Miraval’s brand new Life in Balance Culinary Kitchen, and bring home healthful recipes to make in your own kitchen as we celebrate the launch of the Well+Good Cookbook. Find more information on the Well + Good cookbook here. Book what Forbes called “the ultimate curated wellness getaway” with your BFF, or come solo and make new friends! double and come with your BFF. Visit wellandgood.com/retreats or contact experiences@wellandgood.com for more details. See you there! Price per person, before taxes and fees. Additional costs not included: Alcoholic beverages, spa services, private sessions, and some activities. 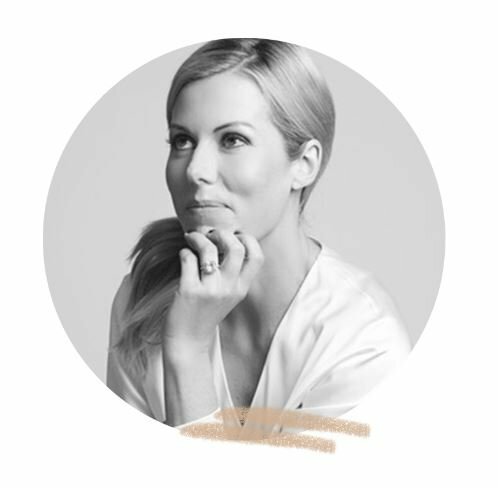 Gain life-changing nutrition intel and deeper sel f-awareness during conversational workshops with Dana James, a superrelatable functional medicine nutritionist (Columbia Universit y) and cognitive behavioral therapist (The Beck Institute) with practices in NYC and LA. thousands of women improve their sel f-worth and find equilibrium in their physical body. During workshops and Q&As with her, you’ ll learn holistic tools and practices designed to support you back at home. 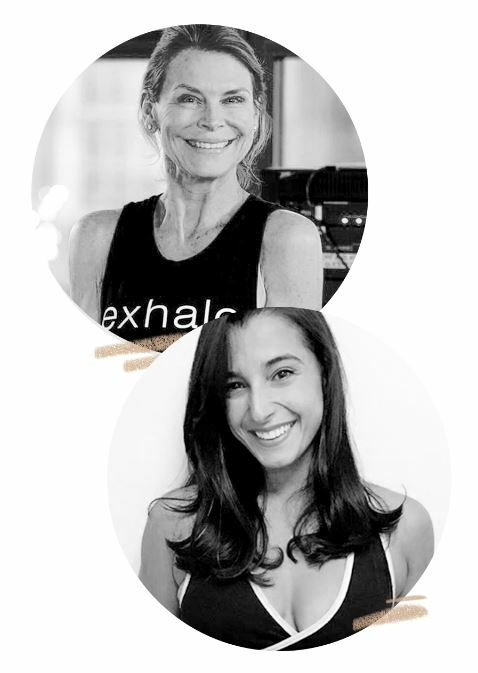 Experience a totally rejuvenating blend of yoga, barre, cardo, and HIIT classes with Elisabeth “Lis” Halfpapp and Nicole Urbarri of Exhale. Working within your own personal challenged place (AKA at your own level with a boost! ), these sweaty, fun classes will leave you feeling balanced, stronger, and super accomplished. Lis Halfpapp is a barre fitness pioneer with 38 years of teaching and teacher training experience. As part of Exhale’s founding team and co-creator of Exhale’s f itness classes with her husband Fred DeVito, she was one of the first to take barre from the ballet studio (her original love) to the fitness studio. Now, with 30 Exhale studios, L is has helped foster the popularity of barre workouts across the country and beyond. Nicole Uribarri joined Exhale as an instructor 11 years ago and is currently Exhale’s National Mind Body Business Director. She mentors Exhale fitness professionals across the country, while teaching classes in NYC and starring as a featured teacher on Exhale On Demand. Nicole is trained in many f itness modalities, from cardio to HIIT, and has danced with a prestigious Chicago company, completed residencies at the American Ballet Theatre, and more.